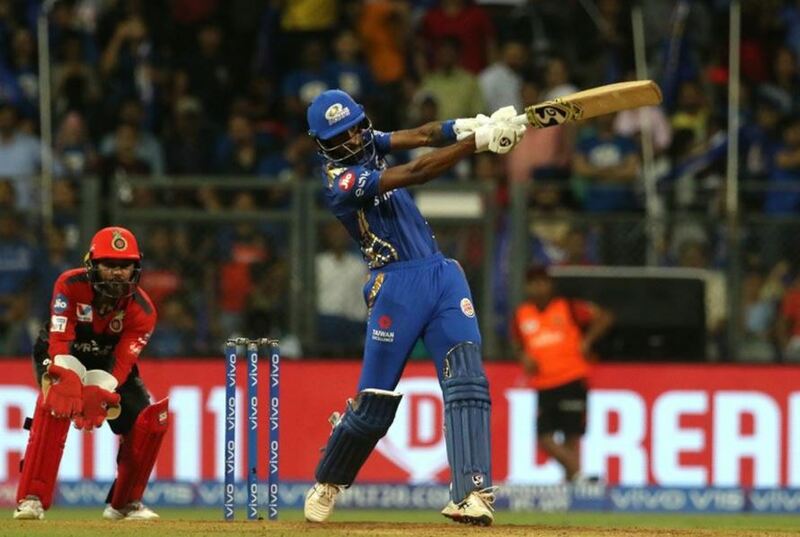 Royal Challengers Bangalore came to Wankhede Stadium with hopes to win their second successive game in IPL 2019 but their game started on a wrong note as Mumbai Indians won the toss and invited the visitors to have a bat. Virat Kohli wasn’t in the mood to punish Mumbai bowlers and threw his wicket cheaply in the third over of the match. Parthiv Patel played some shots but got out soon after the powerplay. AB de Villiers and Moeen Ali combined to do the rescue act for Bengaluru and shared 95 runs for the third wicket. Both players notched up their respective fifties and took RCB’s total to 171/7 in 20 overs. Lasith Malinga was the pick of the bowlers with four wickets in his comeback match. Mumbai came with all guns blazing and scored quick runs in their run-chase of 172 runs. Rohit Sharma and Quinton de Kock were hitting regular boundaries and took their total to 67 for no loss inside the powerplay. Moeen Ali removed both in quick succession before Yuzvendra Chahal dismissed Ishan Kishan. RCB bowlers were slowly putting the pressure back on Mumbai but Hardik Pandya remained composed to chase the target down with five wickets in hand and one over to spare. Have a look at what were the reasons for the defeat. Veteran Sri Lankan bowler was coming back in Mumbai’s team and left a huge impact in this game with his experience. 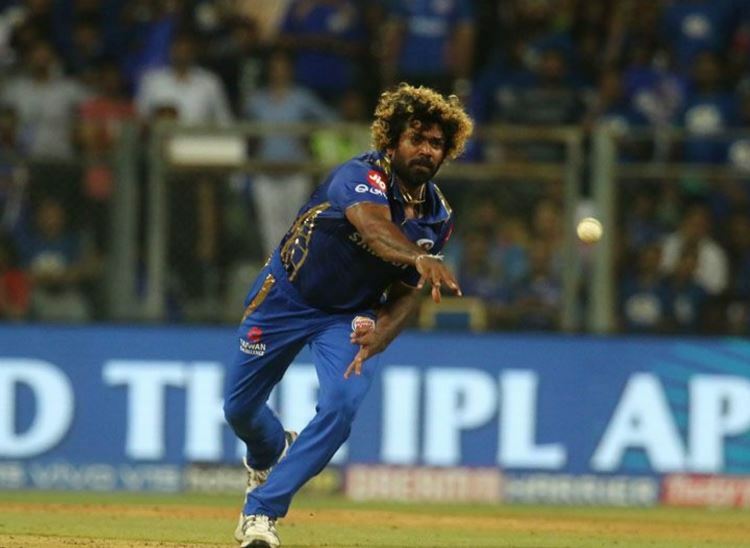 Malinga dismissed four batsmen in death overs and sucked the oxygen out from Bengaluru’s innings. He removed both set batsmen Moeen Ali and AB de Villiers in the last over overs and finished the match with four wickets while conceding just 31 runs. Defence of 172 runs should have started with some tight line and lengths with the ball but RCB’s plans were not right at the point against Mumbai. Umesh Yadav and Navdeep Saini were bowling to their field setting and gave regular boundaries inside the powerplay. These easy runs at the start proved vital in Mumbai’s win. Bengaluru bowlers pulled the things quite well in middle overs. The spin trio of Yuzvendra Chahal, Pawan Negi and Moeen Ali bowled in good tandem to stop Mumbai from running away with the game. 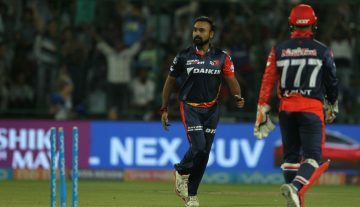 The equations were reduced to 22 runs off 12 balls when RCB handed the ball in Pawan Negi’s hand to bowl the penultimate over. This move spoiled all the hard work put by spinners as Negi leaked 22 runs in this very over and Mumbai cruised to victory by five wickets. Cheteshwar Pujara’s Contract To Be Revamped After Australia Series?